There are many different types of techniques and strategies for making gold in ESO. There is questing, crafting, gathering, buying/selling items, and many other unique strategies for making gold. In most MMORPGs using auction house buying and selling strategies is the best way to make tons of ESO Gold without having to do much work at all. 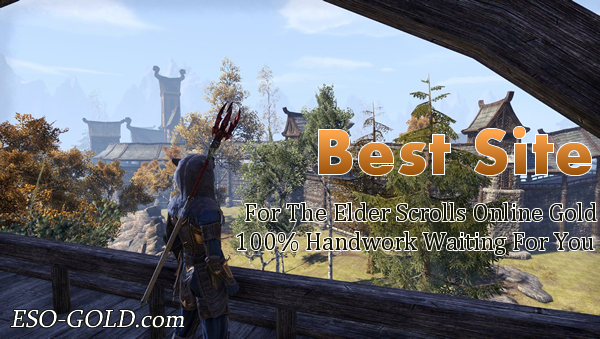 Since ESO doesn’t have an auction house but has separate guild stores instead, these buying and selling strategies work even better and are so much easier to make massive profits if you know how to work the system. All the best ways to make gold are kept secret by the players that use them.